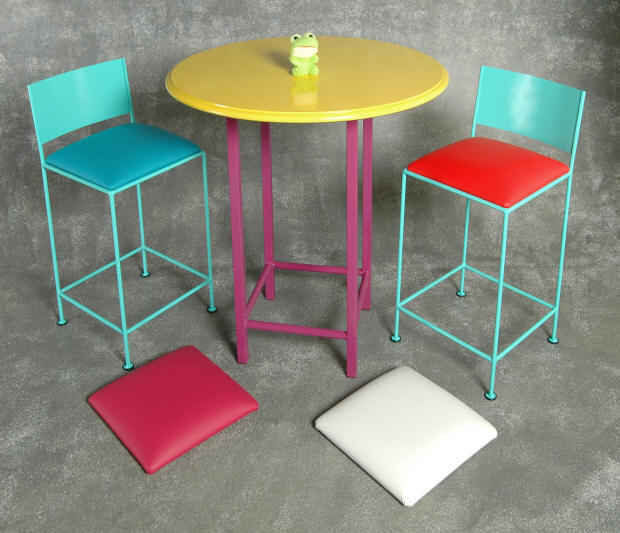 All of these bases and frames shown here can be purchased plain without an upholstered seat if you already have you seat. 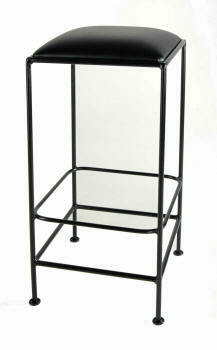 Many times designers, architects and home owners need to replace a frame because size need change. 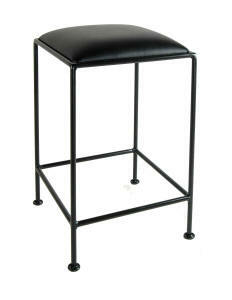 They are also great for commercial environments. for Tall Bars to 48"
Be Bold With Color - We Won't Judge ! 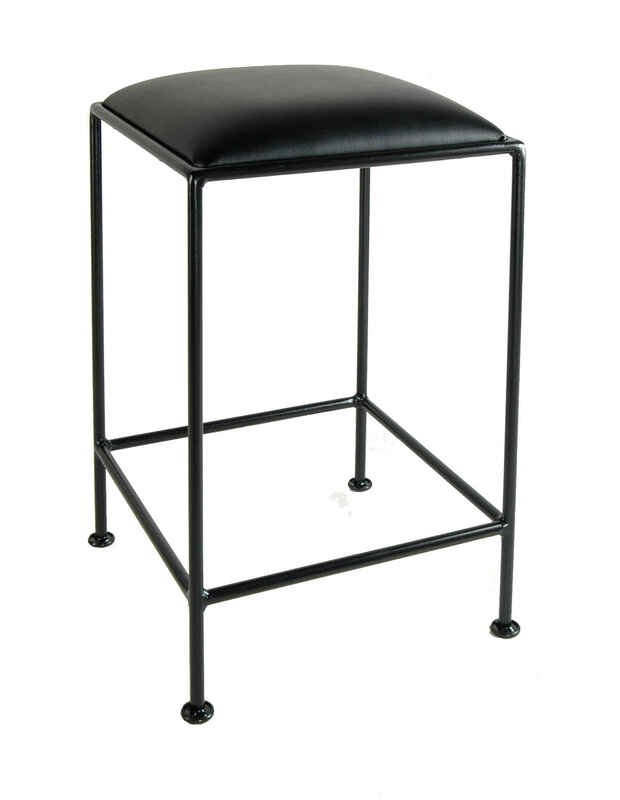 Our hand made bar stools and manufactured in our own plant in Rome Georgia. 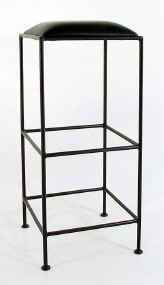 We only sell at whole to qualified retailers and do not sell direct to the public. 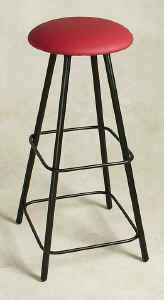 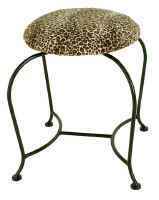 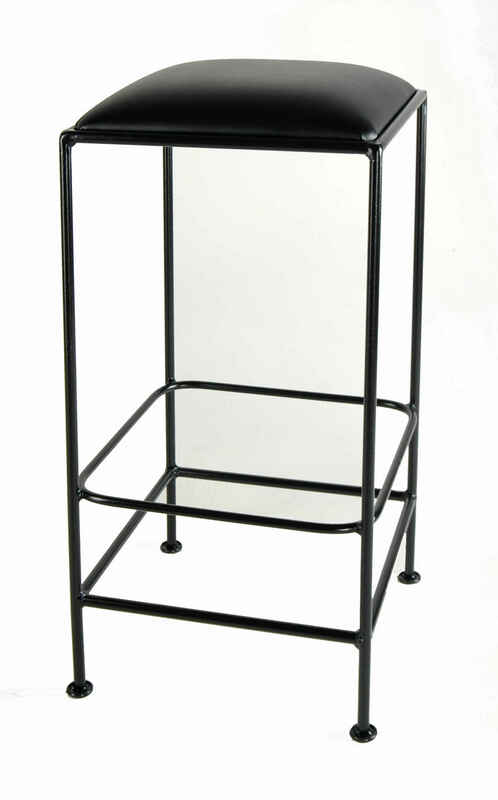 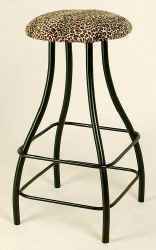 If you are interested in our product and and want to more information or want to order products, we can direct you to a stocking dealer or a premium online bar stool store that carries our complete line or wrought iron stools and tables.